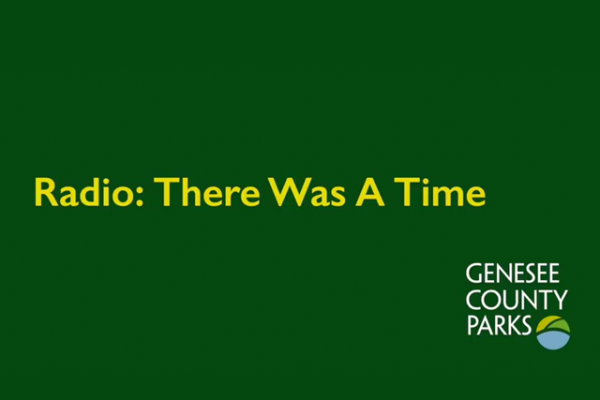 The first of two commercials in a new radio campaign for the Genesee County Parks. 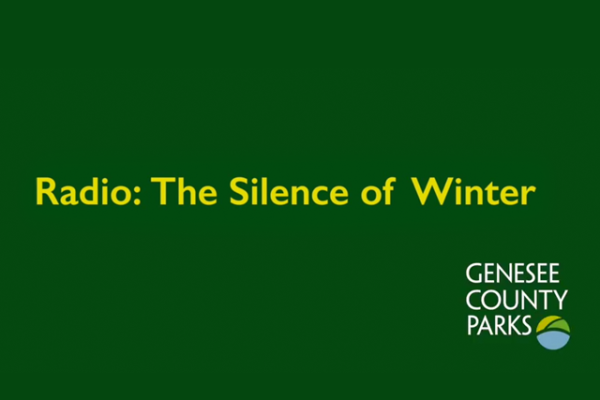 The campaign features the authentic sounds of the Genesee County parks, captured live at various properties in Michigan’s largest county park system. Audio for this commercial was recorded at the For-Mar Nature Preserve and Arboretum, Mott Lake, Stepping Stone Falls and other parks in the system.